The Fourth of July is on its way. 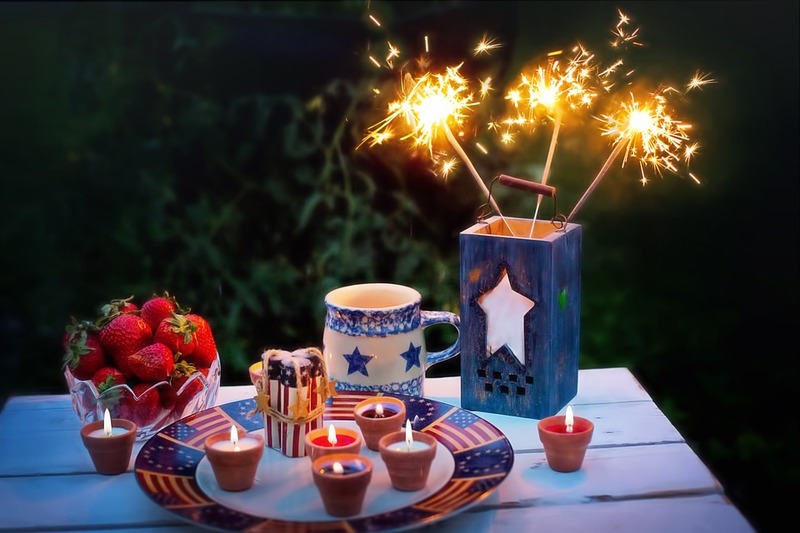 The much-anticipated holiday in the middle of summer gives people a chance to take a break from the daily grind and enjoy barbecues, outdoors, and fireworks with family and friends. For business owners, the holiday is especially important, because it spurs a buying bonanza. Independence Day is the first major retail holiday of the summer and can add significantly to your bottom line. Email — Remind your clients about the upcoming retail holiday with an email campaign. Don’t focus the bulk of your message on sales but on sharing ideas that will help your consumers. Examples include fireworks safety tips, fireworks watching guides, etc. Then subtly mention your upcoming Fourth of July sales items or events further into the communication process. Social media — Create custom images for your social media. Rather than simply bombarding your customers with gimmicks, do something creative such as making a collage of the American flag using pictures of your products. Or, using your Facebook, Pinterest, or Twitter accounts, sponsor a photo contest with the Fourth of July as the theme. Offer products as prizes. Promotions — This may not be unique, but it’s a proven winner. Provide promotional codes for deep discounts or free shipping. Red, white, and blue — Consumers have red, white, and blue on their brain this time of year. Take advantage of patriotic fever by making liberal use of the color scheme in your ads and social media postings.